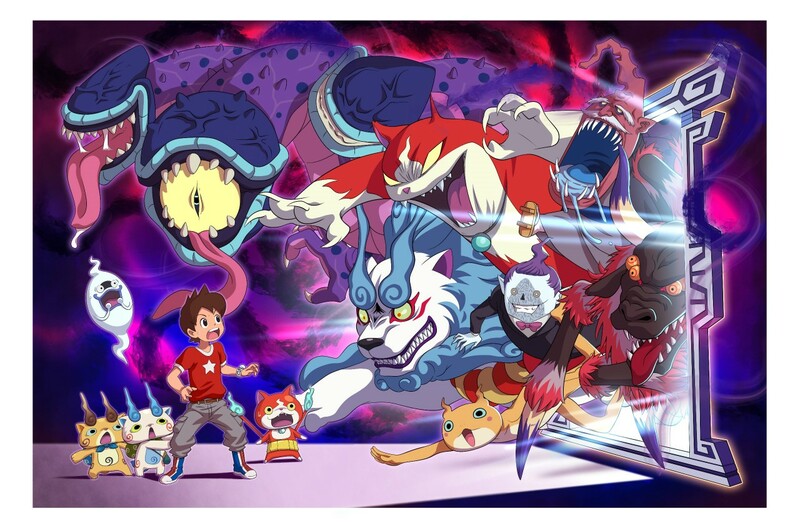 Developer Level-5 has shared some new details on Yo-kai Watch 4 that pertain to a few new yokai within the game, as well as the Naviwoof and Yo-ki. 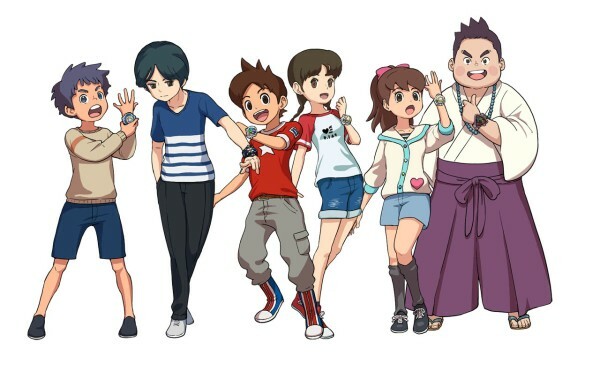 Several new screenshots have been provided as well. Thanks to Gematsu for providing a fill translation below. 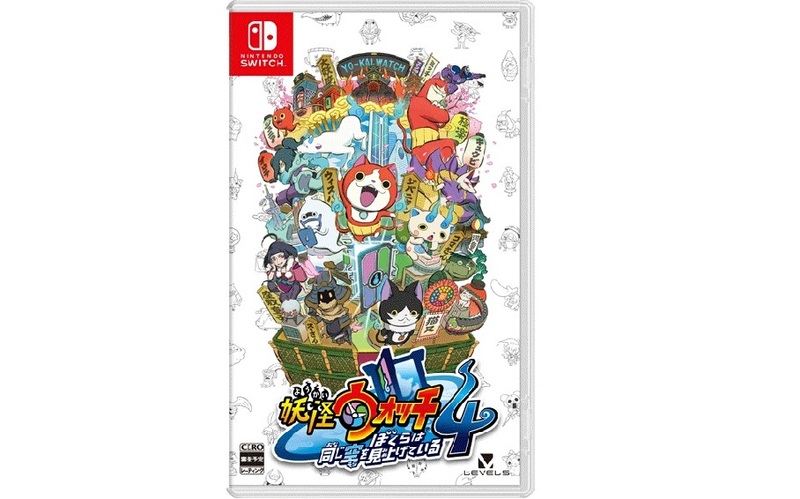 Level-5 has posted an official, direct-feed video of Yo-kai Watch 4’s demo currently on display at World Hobby Fair Winter 2019. Check it out below. 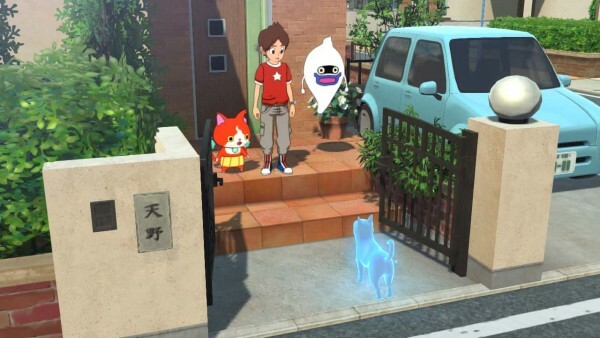 Following some demo time during the recent World Hobby Fair Winter 2019 in Japan, CoroCoro has published six minutes of offscreen gameplay for Yo-kai Watch 4. The footage of the anticipated next installment of the series can be viewed below.